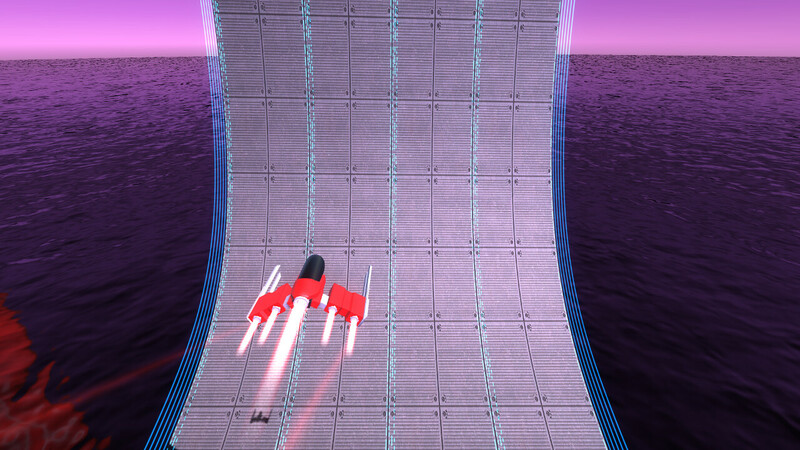 Go to Outlier Interactive’s Youtube channel for more videos! 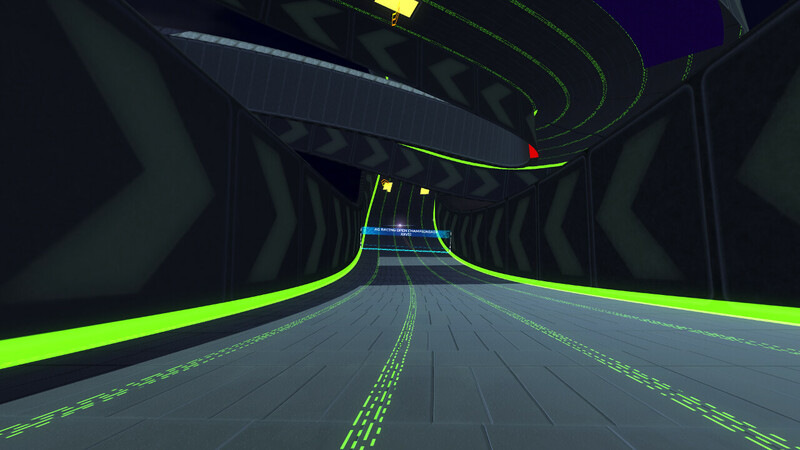 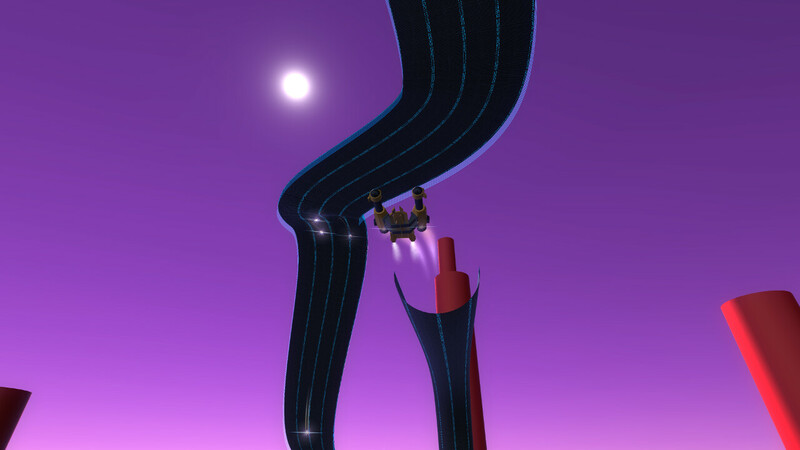 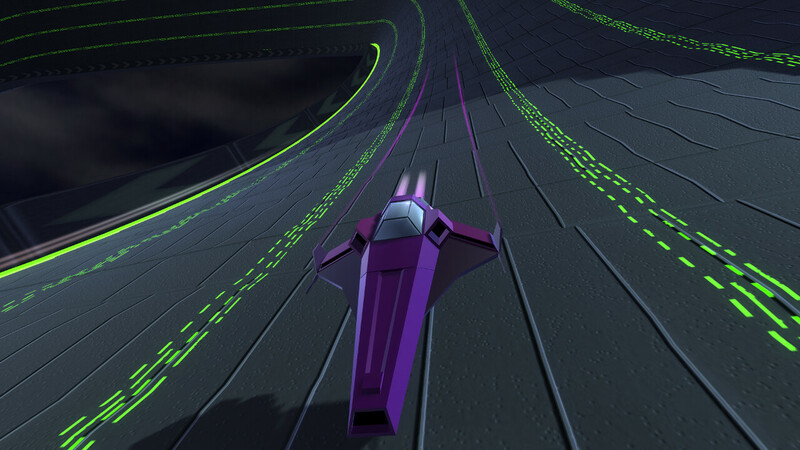 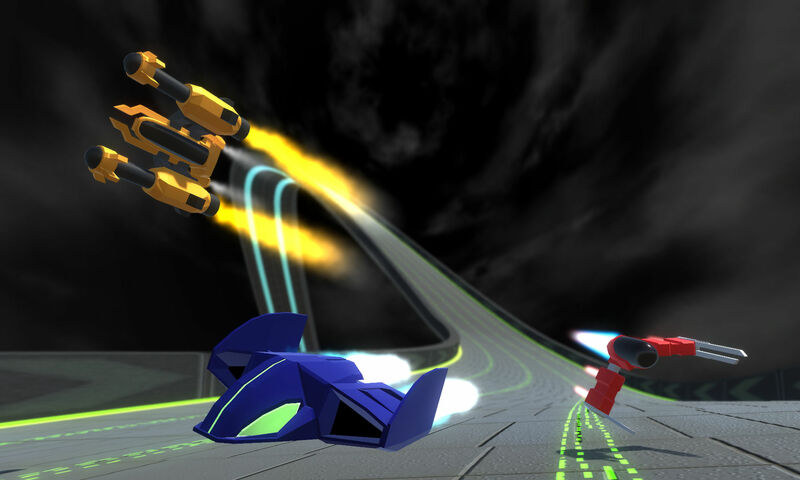 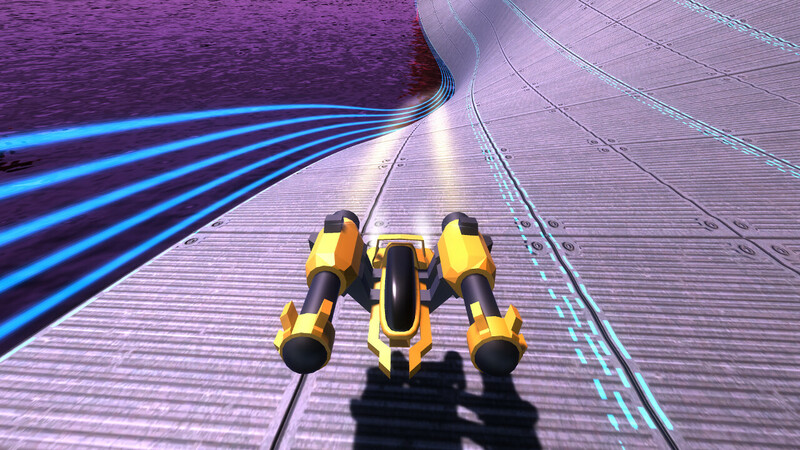 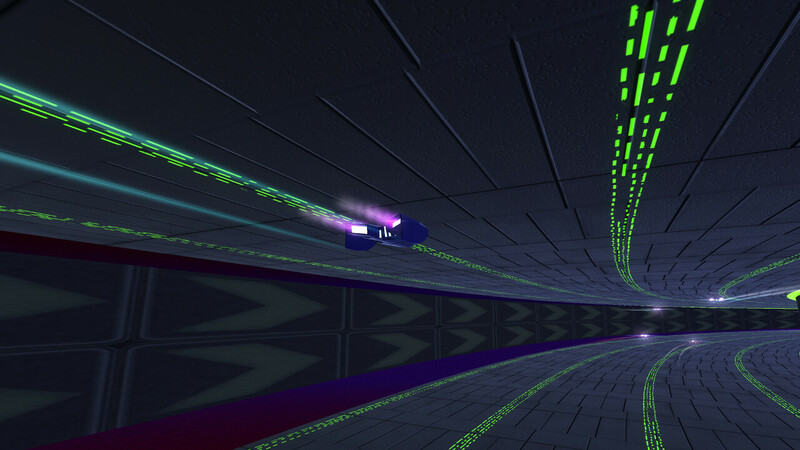 Race anti-gravity vehicles at supersonic speeds across massive roller coaster-like tracks! 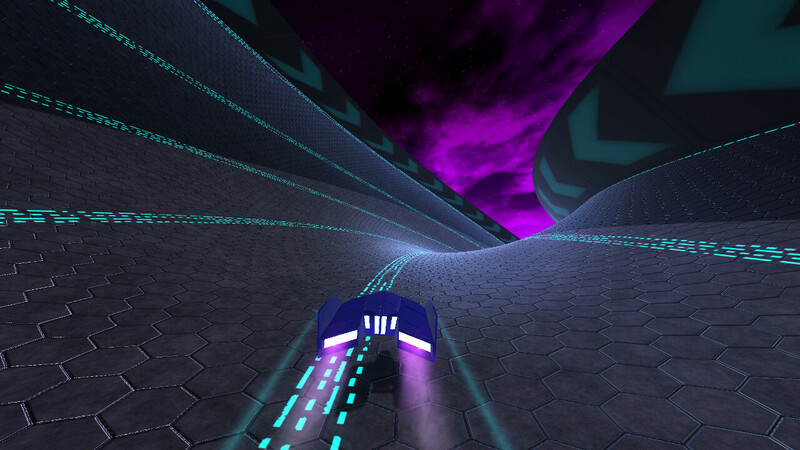 Over 8 unique vehicles to choose from to suit your racing style! 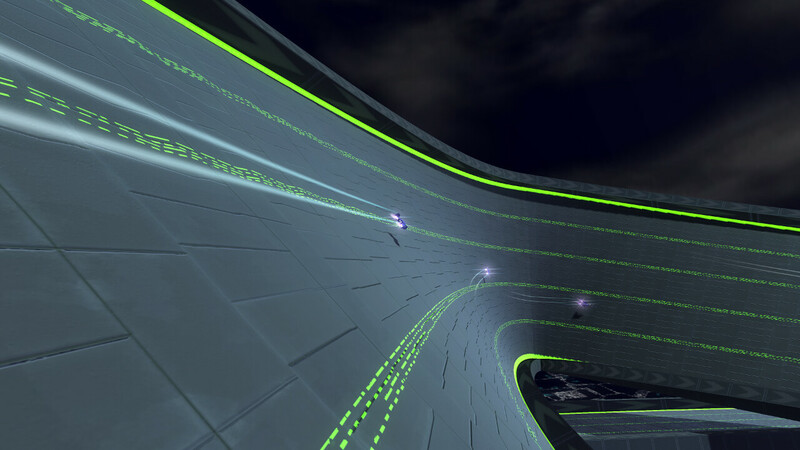 Enter the Grand Prix races and face over 20 challenging courses! 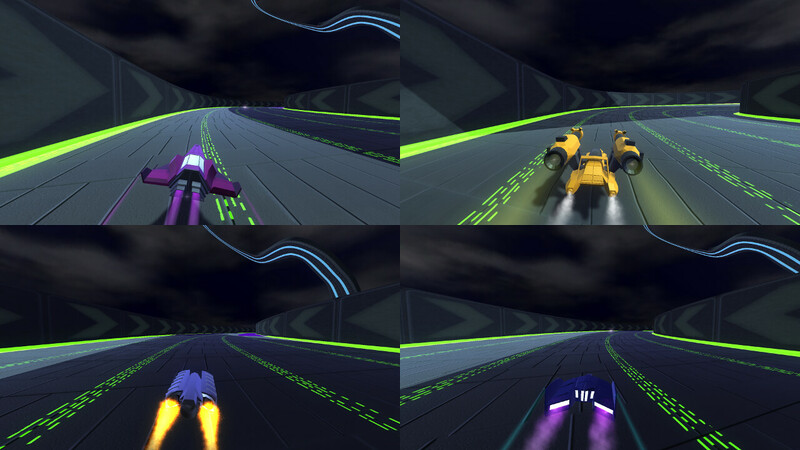 Play against your friends in intense four player splitscreen races! 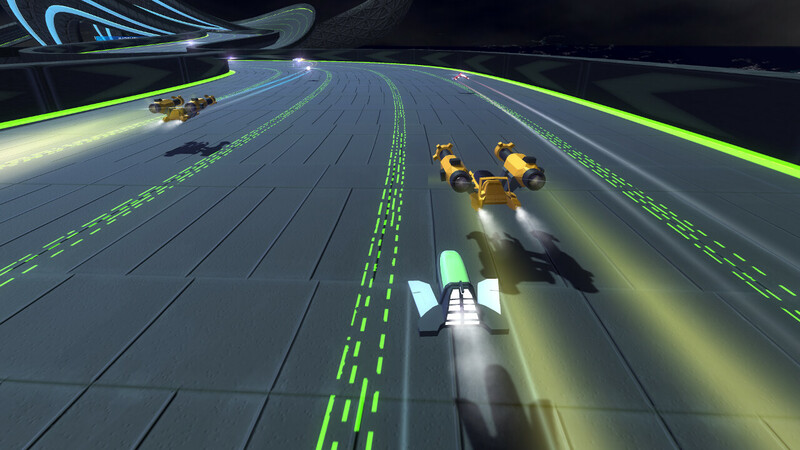 Create your own race tracks using the built-in track editor!